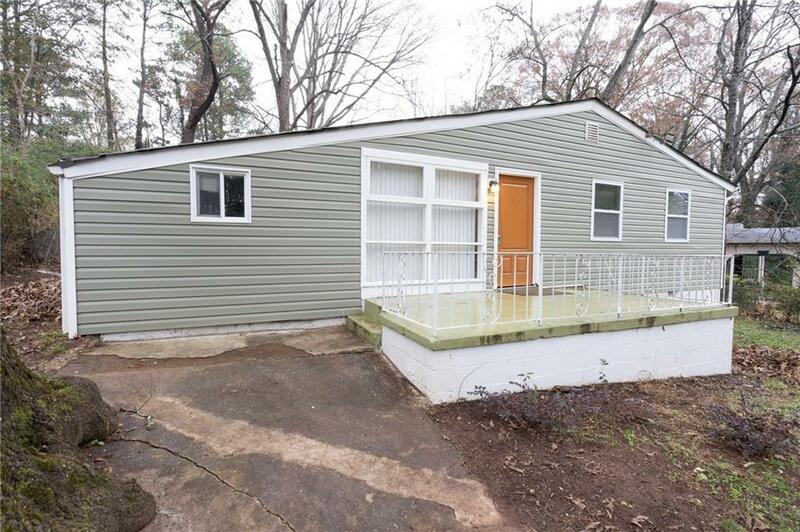 Charming recently renovated 3bed/2bath home on quiet cul de sac! No detail left undone! Original hardwoods throughout, lot's of natural sunlight, large private Master Suite & Secondary bedrooms. Kitchen with beautiful white cabinets, new stainless steel appliances & open view to living room. Private backyard for your enjoyment with plenty of room for entertaining. Conveniently located near Zoo Atlanta, Grant Park, PCM, Krog Street, The Atlanta BeltLine Trail & much more! This home is adorable! Directions: 75s To Exit 244 Univ Ave, L On Univ Ave, Continue On McDonough Blvd SE, Merge R Onto Henry Thomas Dr SE, R On Thomasville Dr SE, L On Billings Ave SE, Home On L.